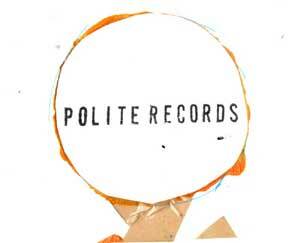 Polite Records: Spanner in the works. So it's come to my attention that the paypal buttons aren't working properly and just links you to the paypal website. I'm trying to work out what it is that's gone awry and will fix it forthwith. Also, look at what Henry did to the banner thing! Purdy eh?